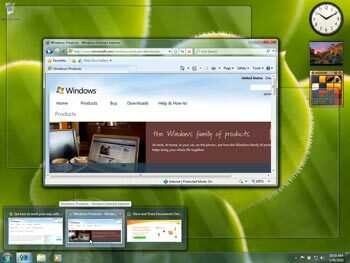 Microsoft's Windows 7 Ultimate is the most versatile and powerful edition of Windows 7. 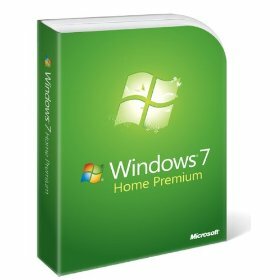 It combines ease-of-use with the entertainment features found in Windows 7 Home Premium, plus all the business capabilities of Windows 7 Professional - including the ability to run Windows XP software on your Windows 7 desktop in the new XP Mode. 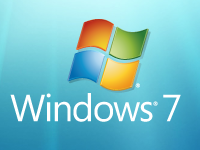 For added security, you can encrypt your data with BitLocker. 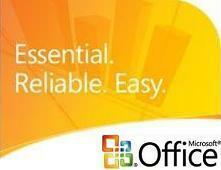 And for extra flexibility, you can now work in any of 35 languages. 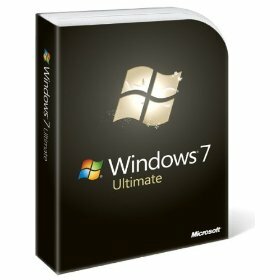 Get it all with Windows 7 Ultimate! 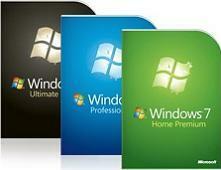 Get 3 issues of PC Pro Magazine with FREE Software DVDs for ONLY £1!